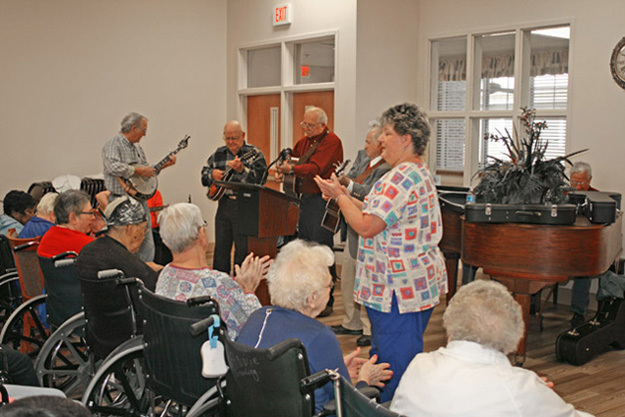 Many religiously oriented activities are offered at Cheraw Healthcare. In addition to these planned activities, ministers, priests or rabbis are always welcomed. Residents wanting to contact a member of clergy are asked to arrange their visit through the social worker or nurse. Should privacy for this or any visit be needed, the resident's social worker should be informed, and arrangements will be made.